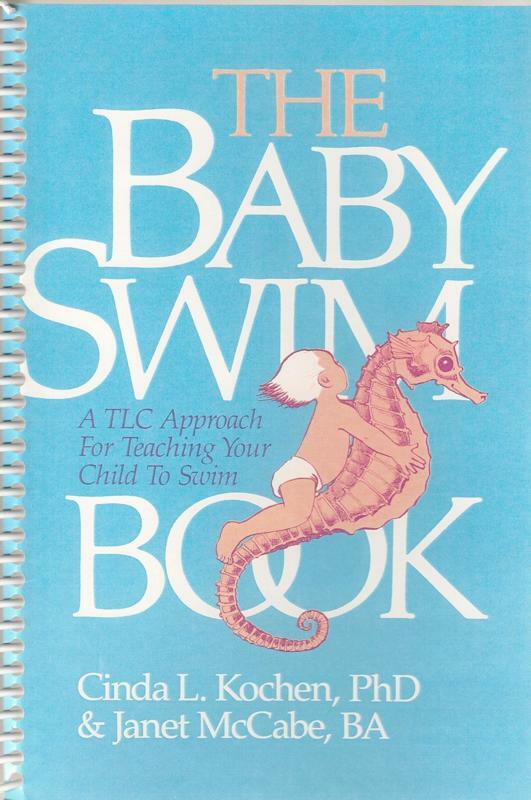 Published in 1986 by Janet McCabe and Cinda Kochen, The Baby Swim Book is still the standard for teaching babies to swim with TLC. The Baby Swim Book describes how you can share the joys of swimming and develop a “loving while learning” relationship with your baby. In addition to being a lot of fun, teaching your infant how to swim enhances the baby’s physical development and helps build self-confidence.